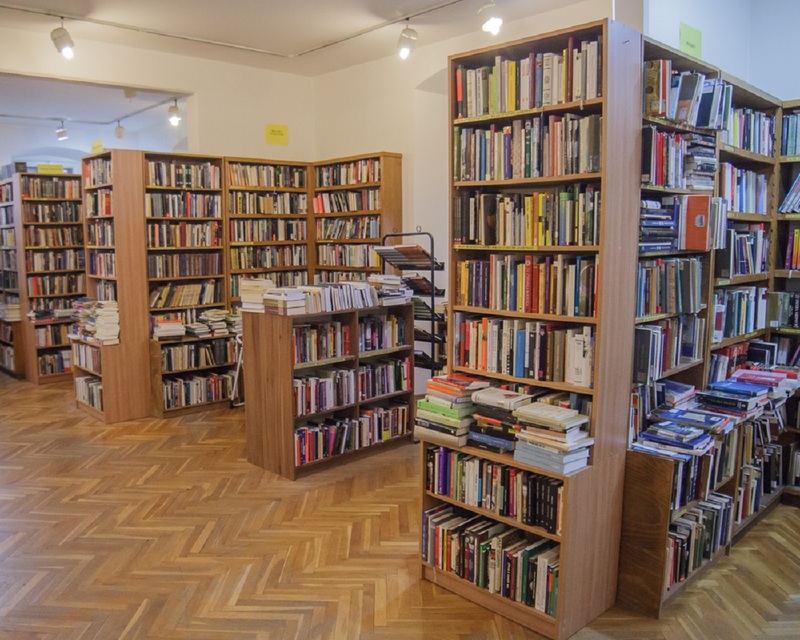 Want to visit a public library in Croatia? Fortunately, the process is not complicated. 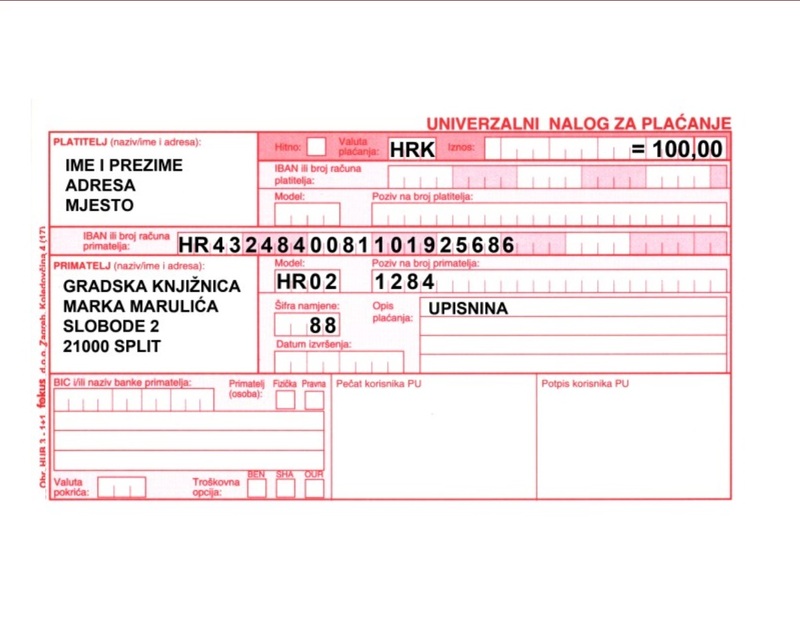 Available information online is mostly in the Croatian language so we have prepared this post to successfully guide you on how to apply for your own library card. If you do not know where the library closest to you is, this non-user friendly interactive graphic (as shown in the below image) on the national library web site will help you find the branches in your city. Hover over the graphic to find your county, then click. A sub-directory for your county will open with a list of all the public libraries. 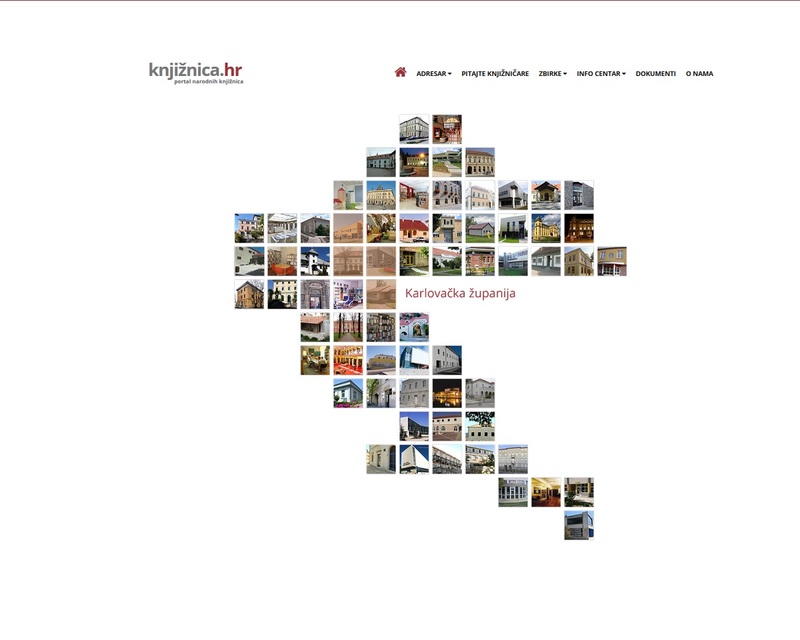 From there, you can access the website of the library in your town or municipality. To join a library, you will need to prove that you have residency. For foreign students, your student card will serve this purpose. For foreign residents, you may use your national ID card. If you do not have residency in Croatia, try visiting the library of your choice and speak to the staff directly. For example, public libraries in Dubrovnik make it possible for tourists to join the library. The cost of library memberships vary from city to city. In Split, membership costs 100 kuna for one year, while in Zagreb it is only 50 kuna. In most libraries, discounts are available for groups like students, the unemployed, children younger than 15, the elderly and disabled people. Daily and monthly memberships are also available. To join the library, visit the library branch in person. In some cases, application forms can be accessed online and filled out before hand, but library cards are always made on-site. In addition to completing an application form, you will need to pay the membership fee. Most libraries will only recognize payment receipts (from a bank or post office) as proof of transaction as opposed to internet banking confirmations. Many libraries are unable to take payments directly, so be prepared to make an additional trip to the bank or a post office. 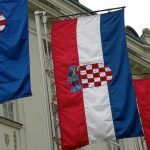 For access to academic literature, you may request membership to one of several university libraries in Croatia. 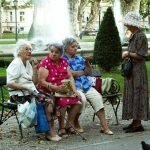 They are located in the largest cities: Zagreb, Split, Rijeka, Osijek, Pula and Zadar.